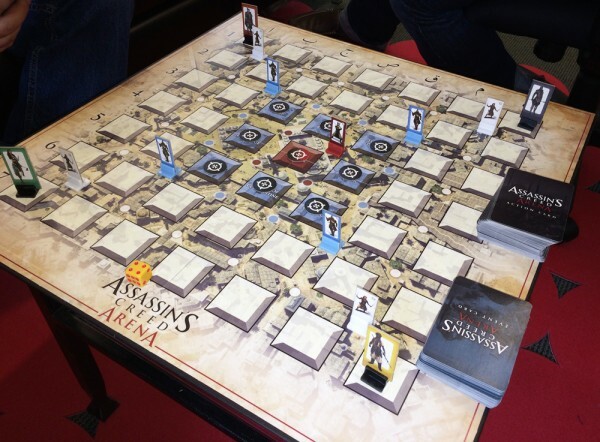 Next Assassin’s Creed Game Announced; It’s A Board Game? Ubisoft has announced a partnership with Cryptozoic Entertainment to adapt the popular franchise into a board game. Called Assassin’s Creed: Arena, it is a strategic game where 2 – 4 players attempt to assassinate each other is a race for kills. Some will be familiar with Cryptozoic as the company behind the now defunct World of Warcraft CCG, as well as The Walking Dead boardgame. 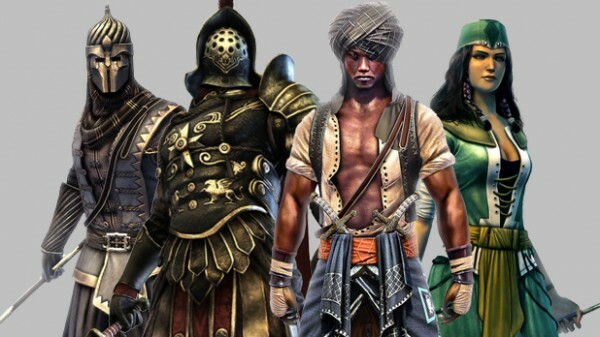 In this adaptation, players will play as Templars from Assassin’s Creed: Revelations like Shahkulu (the Renegade), Odai Dunqas (the Guardian), Oksana Razin (the Vanguard) and Anacletos (the Gladiator). The Ubisoft blog acknowledges that a boardgame of this magnitude might be a bit much for their regular fans to grasp, and have posted a quick how-to guide for the upcoming game. From the outline, it appears to capture the stealth and sneaking aspect of the video games. Players will attempt to kill each other, while avoiding detection by guards that roam the city. It’s a little like playing Assassin’s Creed over multiplayer, except that you have cardboard cutouts and cards instead of a controller. Assassin’s Creed: Arena will be released at the end of the month.